Applications are invited for these full time posts in acute and general medicine. You will work across acute medicine and speciality medical wards. There is also the opportunity to participate in a range of speciality out-patient clinics. This post will not attract training recognition from the Post Graduate Dean, but the post holder will work alongside and receive similar training to those on the training programme. There are a range of opportunities at ST1 + ST3 level. You will have the opportunity to manage a range of acute medical problems and to develop your clinical leadership within these areas. You will have the opportunity to develop clinical skills aligned with acute medicine and to practice them regularly. 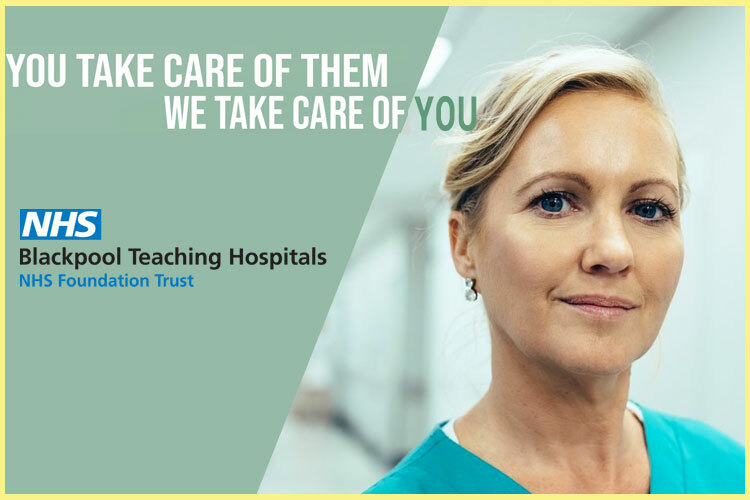 In addition to clinical management we would expect you to take part in quality improvement projects, the clinical teaching program and appraisal. Applicants must have full GMC registration with a licence to practice and have complete the UK foundation program or equivalent. Job Packs are available via https://jobs.scot.nhs.uk/ or by contacting laura.rodgers@nhs.net. Please quote reference MS15.18.40a. Completed applications must be returned to laura.rodgers@nhs.net no later than the closing date shown. Closing date for completed applications –18th February 2019.